South Korea’s third-largest conglomerate SK Group is seeking to launch a new mobile payment service by integrating various platforms scattered across its subsidiaries into one, amid growing competition over the country’s e-commerce market. According to industry sources here Monday, SK Group has been planning to combine the conglomerate’s two mobile payment systems -- called “11Pay” and “T pay” -- to create a more advanced payment platform for consumers. 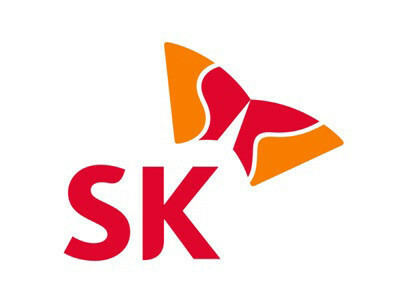 SK Group’s telecommunications unit, SK Telecom, acknowledged that the conglomerate is pushing to integrate its mobile payment system scattered across subsidiaries, though the company has yet to determine which platforms will be integrated. “In order to boost the consumers’ accessibility to the company’s mobile payment system, we are considering various options for integrating mobile payment platforms,” an official from SK Telecom told The Korea Herald. SK Telecom has introduced a series of mobile payment systems for the company’s online shopping services. But users have often found it difficult to leverage the system beyond the services run by SK Group and its subsidiaries. For example, 11Pay’s mobile payment has not been facilitated for use outside SK Planet’s online open market platform. T pay has typically not been as popular as Samsung Pay among consumers who want to purchase items at offline stores without credit cards. SK Group’s integration of mobile payment systems is expected to roil the country’s e-commerce market, where Samsung Electronics and other tech giants compete to woo consumers. Samsung Electronics has been leading the market with Samsung Pay since its introduction in 2015. The country’s internet giants -- Naver and Kakao -- also operate their own mobile payment services.